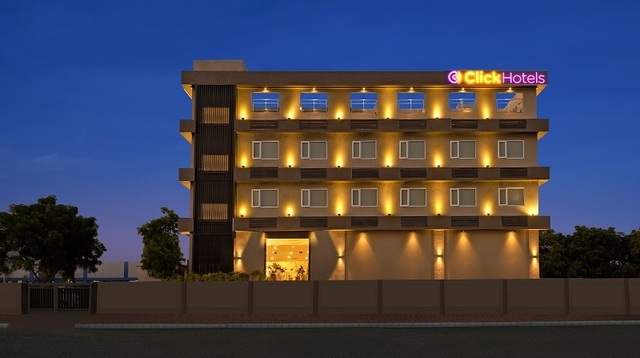 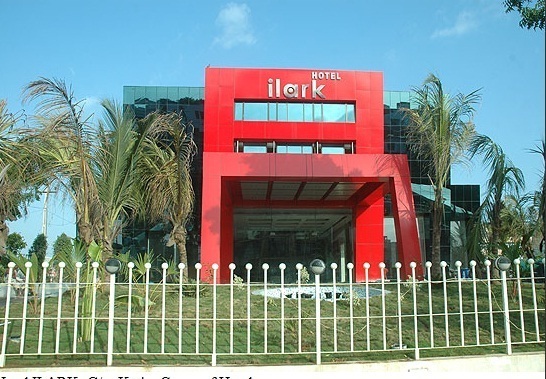 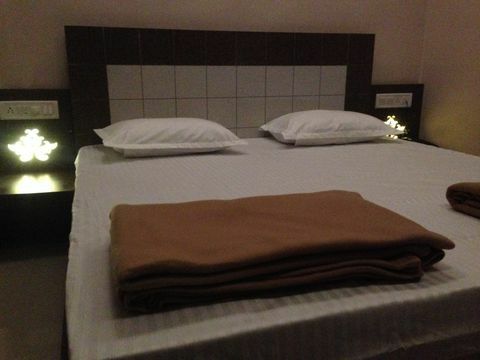 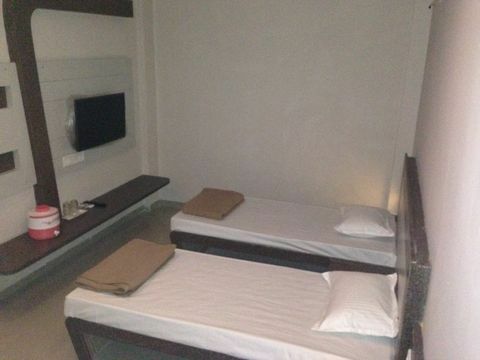 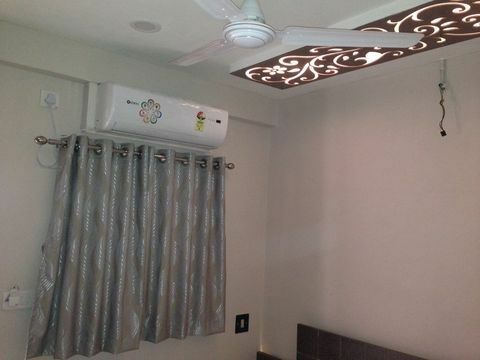 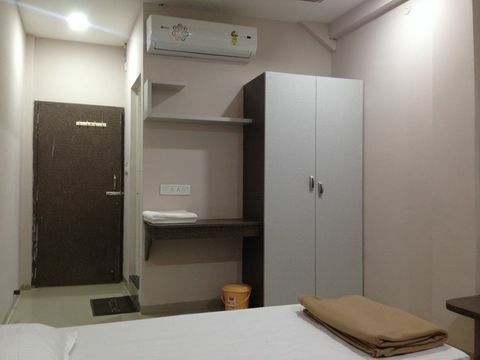 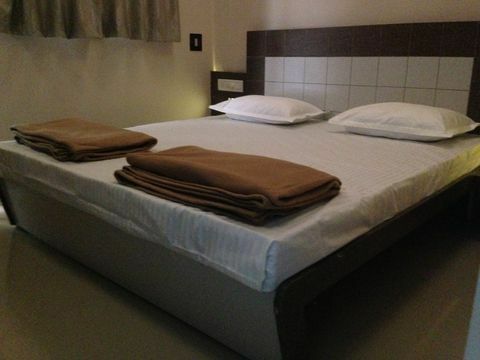 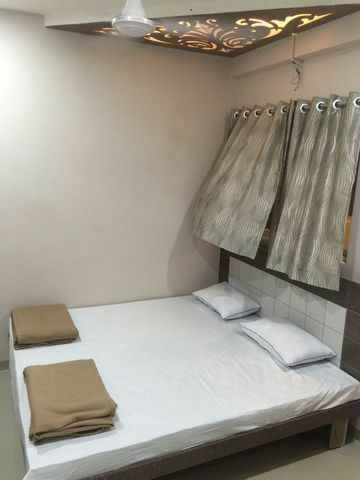 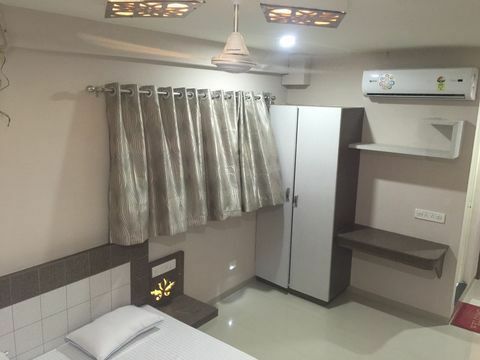 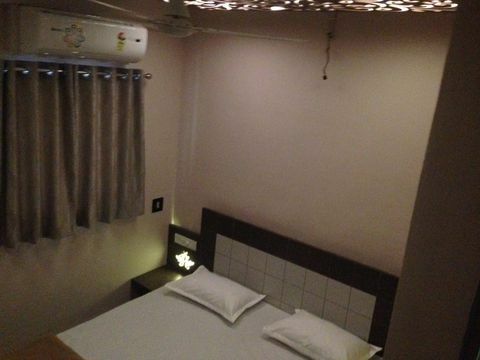 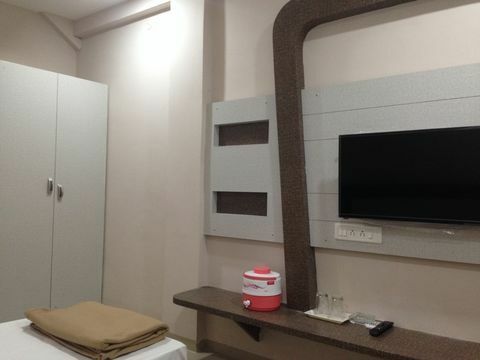 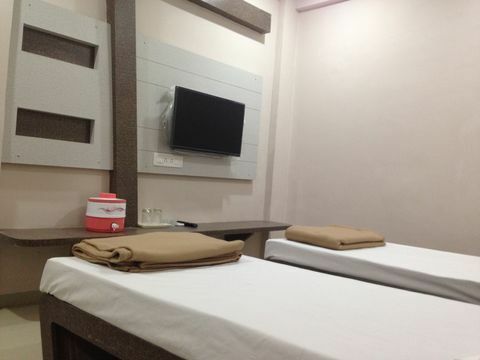 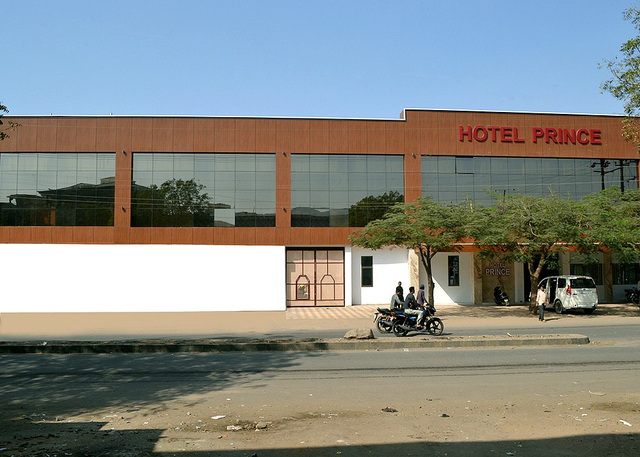 Hotel Odhav is the best hotels in Bhuj Kutch, offering its guests cheap & budget accommodation with Kutch Tourism activities and that also at cheap prices. 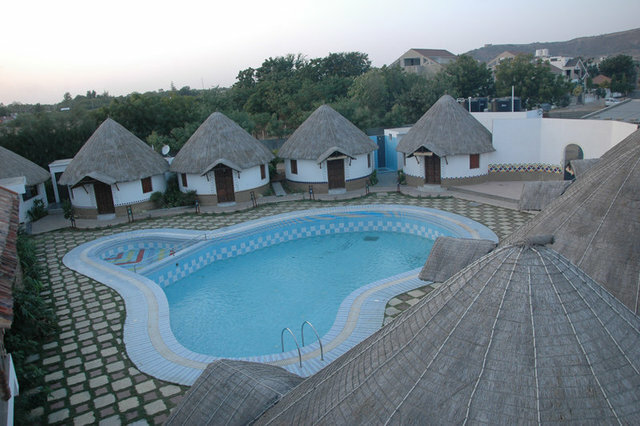 We are capable to make your holidays more enjoyable & memorable. 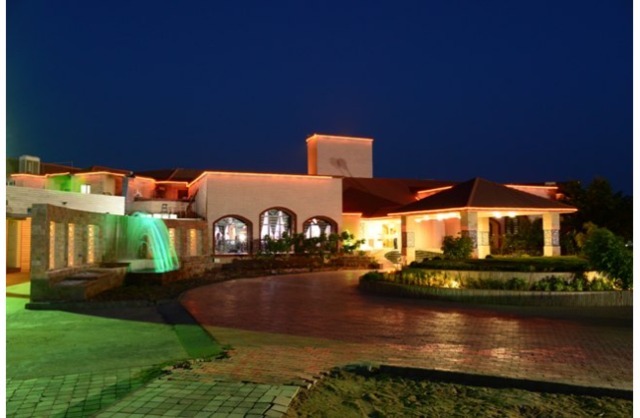 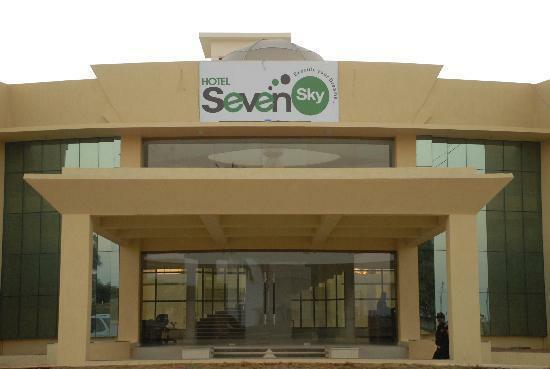 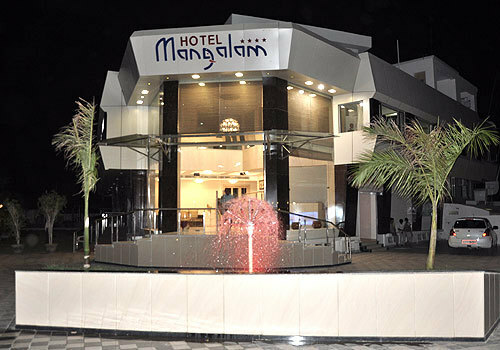 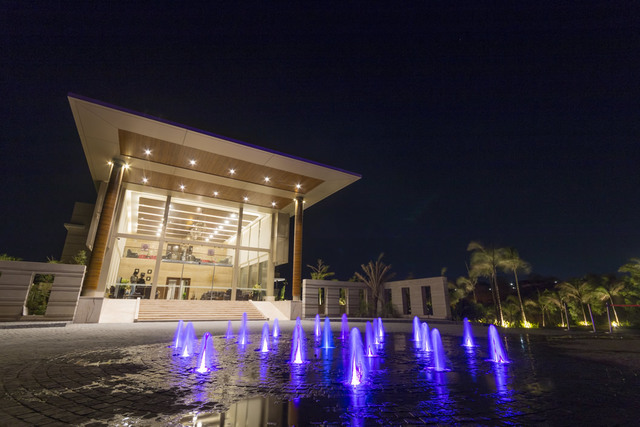 Hotel Odhav, just walking distance from City, is an ideal destination to Stay During Kutch Rann Utsav.